"I love this book. It is a real Chicken Soup for the Soul story of overcoming obstacles and going for your dream...no matter what. Highly recommended." – Jack Canfield, author of Chicken Soup for the Soul. 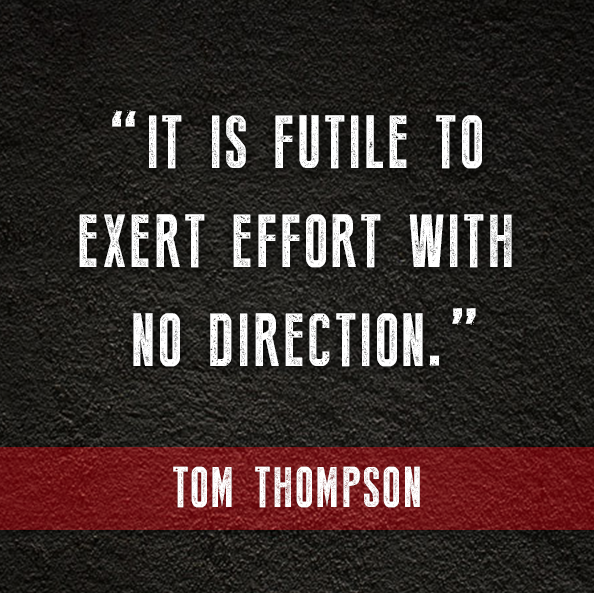 Like many of us, Tom Thompson felt as though he couldn't catch a break. With obstacles and setbacks from a very early age, including growing up in a broken home and the early death of his father, he struggled to find meaning and purpose. As an adult with no real plan, his self-absorbed lifestyle led to divorce, financial stress, and physical injuries. It seemed to be one thing after another. Was this how life was meant to be lived? This updated and expanded edition of Kick Start contains a new chapter on Goal Setting, including tips for intentionality, exploring the link between goal setting and physical fitness, and on ditching the “bucket list” for something even better. By Christopher P. Neck, Ph.D, Tedd L. Mitchell, M.D., Charles C. Manz, Ph.D, Emmet C. Thompson II, D.S.L.. & Janet Tornelli-Mitchell, M.D. The 8-week proven solution for shaping up your body, mind and career. 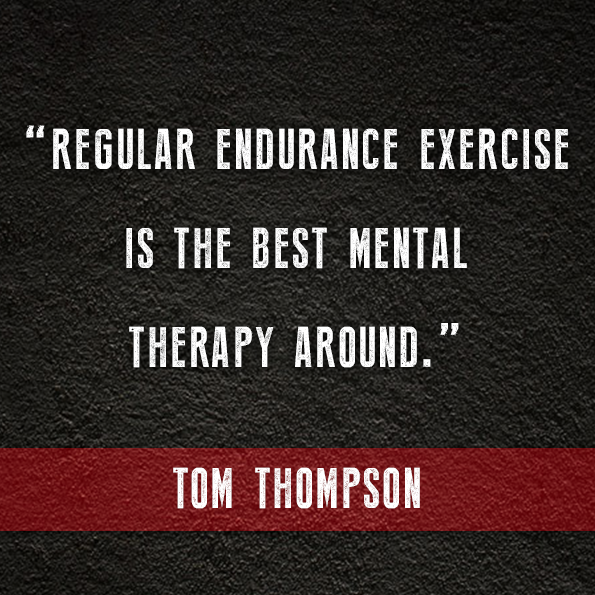 From the business and fitness experts of the Cooper Wellness Program. Tom is now endorsing Evil Cowboy's Smokin Ghost hot sauce! It has a unique smoky flavor with just the right amount of heat! You definitely should give this a try!